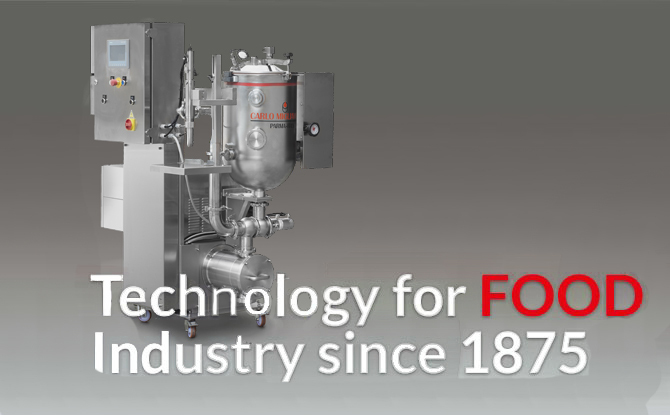 Semi-automatic dosers for the food industry - Carlo Migliavacca S.r.l. Carlo Migliavacca S.r.l. 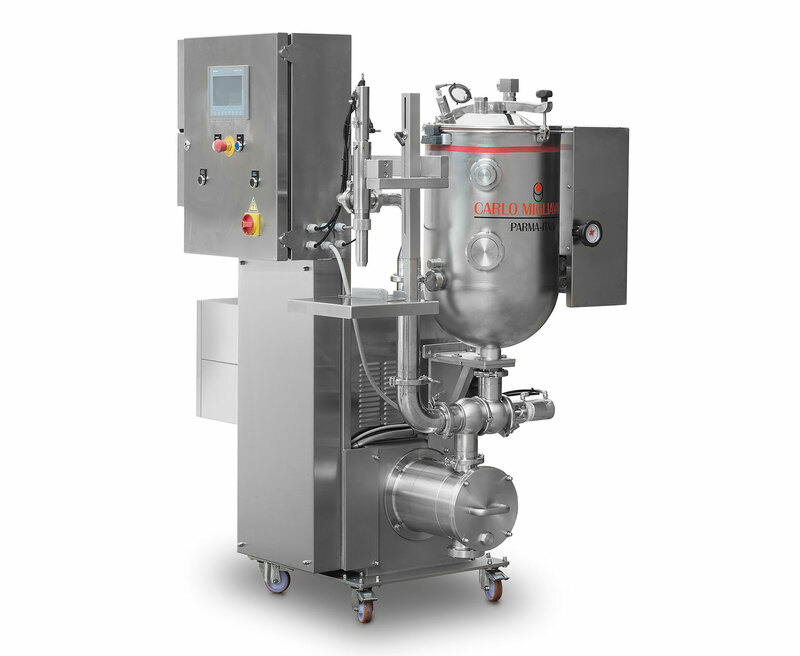 manufacture Semiautomatic Volumetric Mechanical Piston-Action Dosers for a wide variety of products. 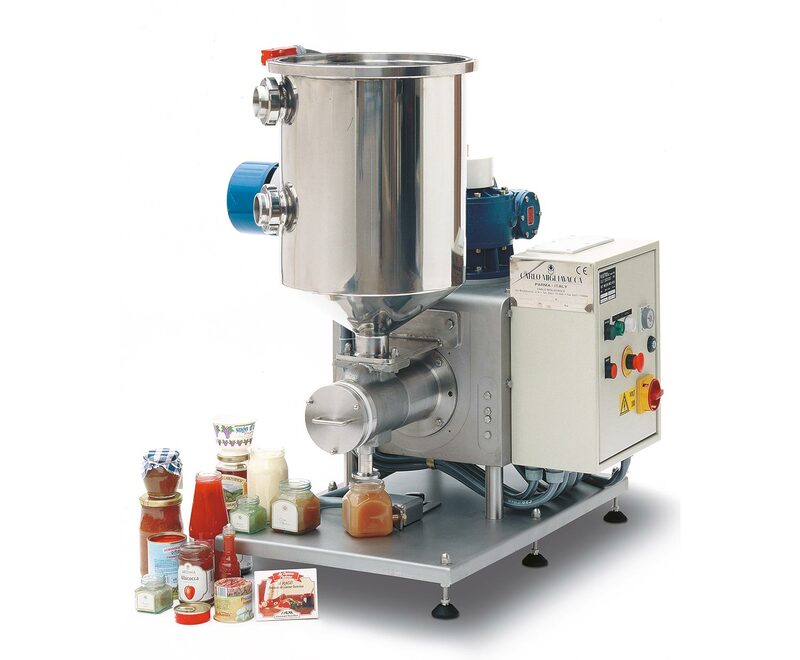 From mixed containing chunks, to liquid ones, pasty and high viscosity pasty products. 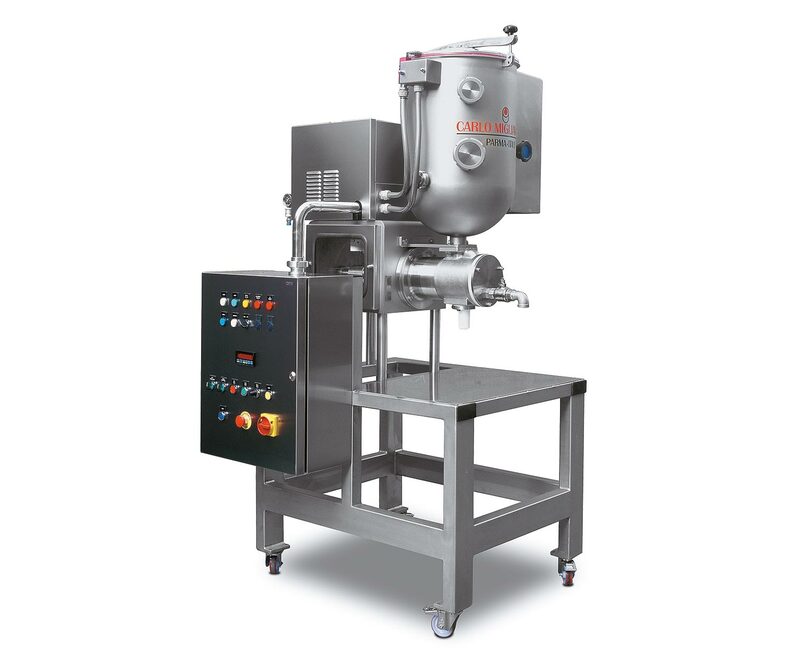 Dosing station is designed to minimize the mechanical handling of the food product in order to keep its organoleptic characteristic unchanged. Max hourly prod. 2.400 CPH up to 1.000 Gr. Prod. passage size 32 mm. Max hourly prod. 1.000 CPH up to 3-5 Kg. Prod. passage size 45 mm. Max hourly prod. 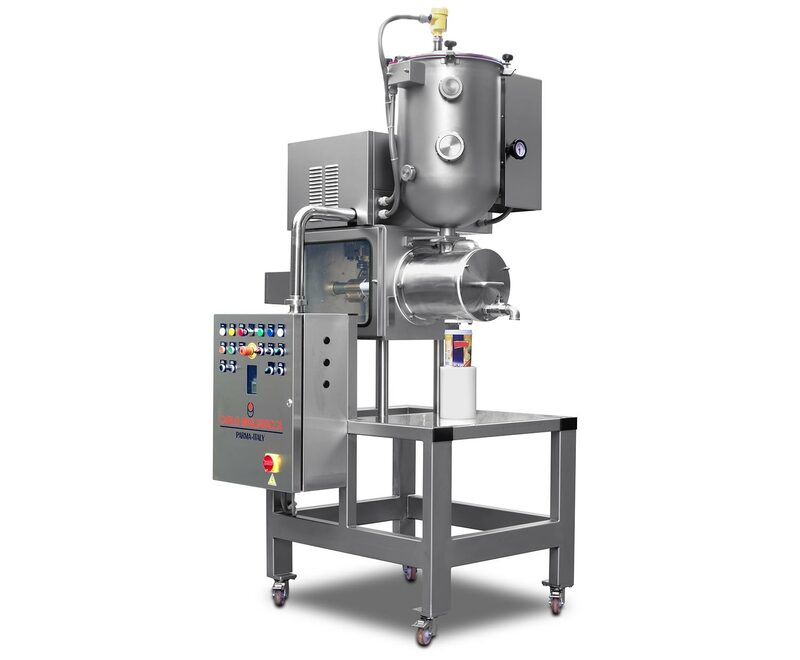 800 CPH up to 500 Gr. Max hourly prod. 2.000 CPH fino 2.300 Gr.